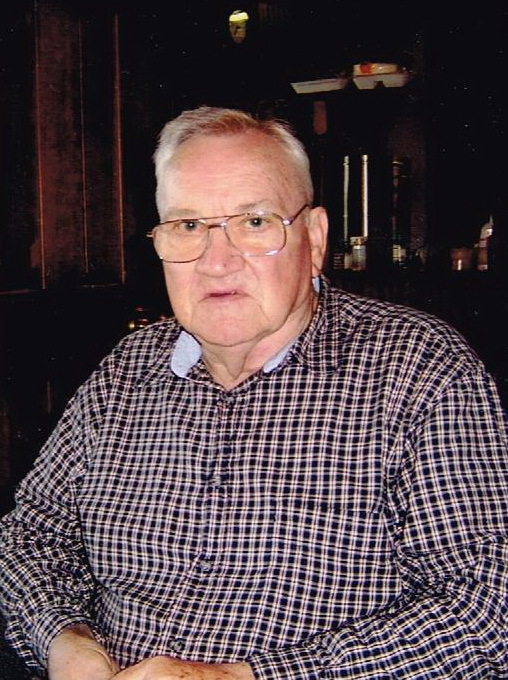 Joe Owen Sherrill, age 80, of Florence, passed away April 3, 2019. Visitation will be Sunday, April 7, from noon until 2:00 p.m. at Community Apostolic Lighthouse of Florence. The funeral will follow at 2:00 p.m. in the church with Pastor Paul Holloway, Jr. officiating. Burial will be at Cromwell Crossroad Cemetery in Collinwood, TN. Mr. Sherrill was retired from Continental Can of Chicago and loved gardening. He was the last survivor of six siblings. He was also preceded in death by his daughter, Marsha Lynn Sherrill-Smith. Survivors include his loving wife of 57 years, Betty Sherrill; sons, James, Robert, Willie and Waylon Sherrill; eight grandchildren and six great-grandchildren. I’m so sorry for your loss. He sounded like a lovely man with a beautiful family.